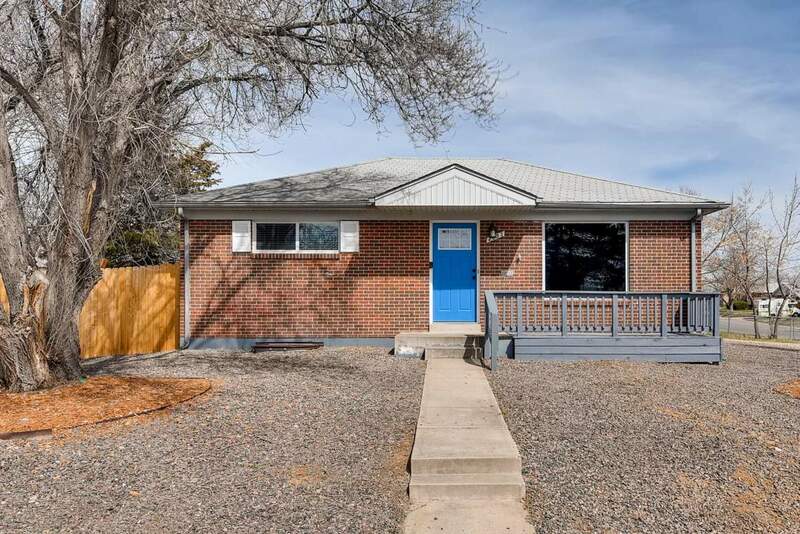 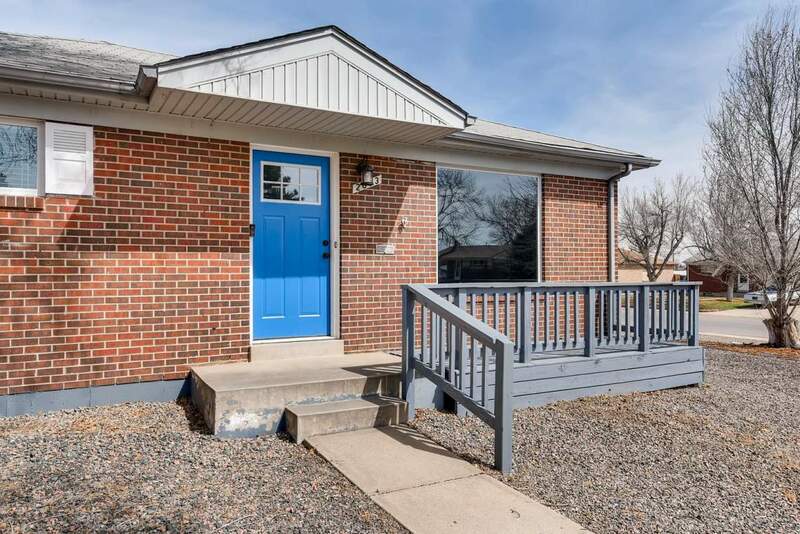 Beautiful, remodeled, and impeccably-maintained 4 bedroom, 2 bathroom ranch in Northglenn on large corner lot! 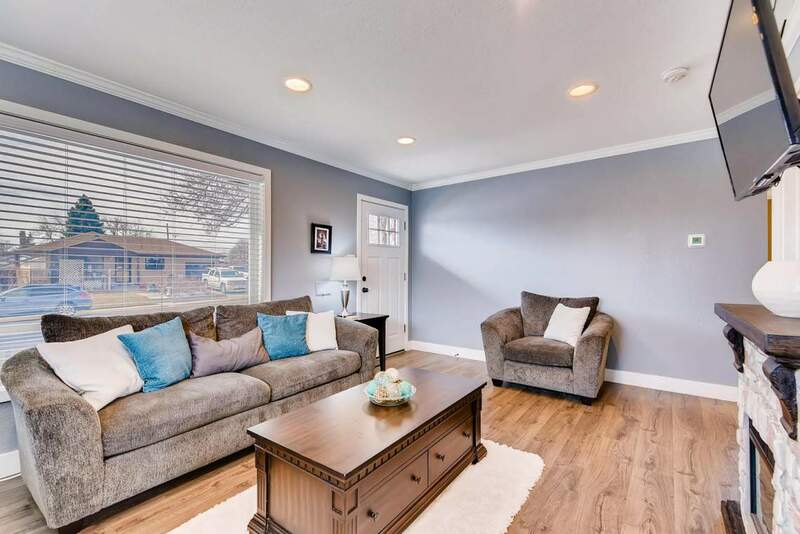 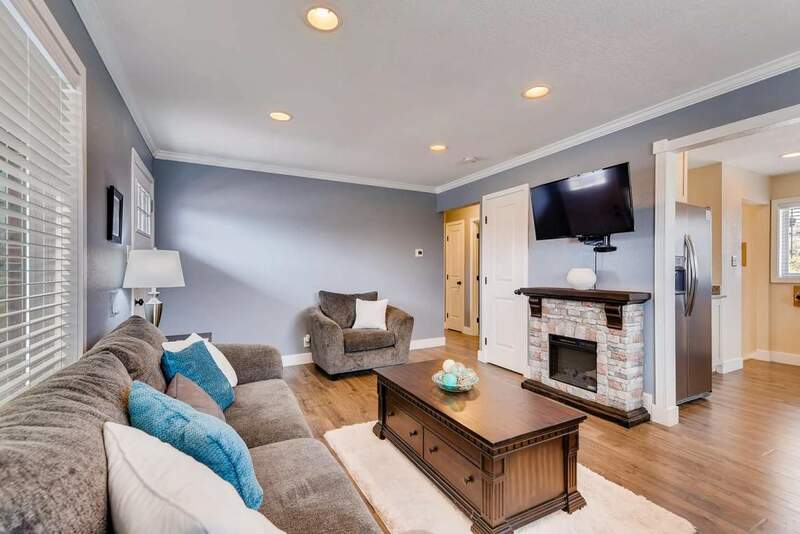 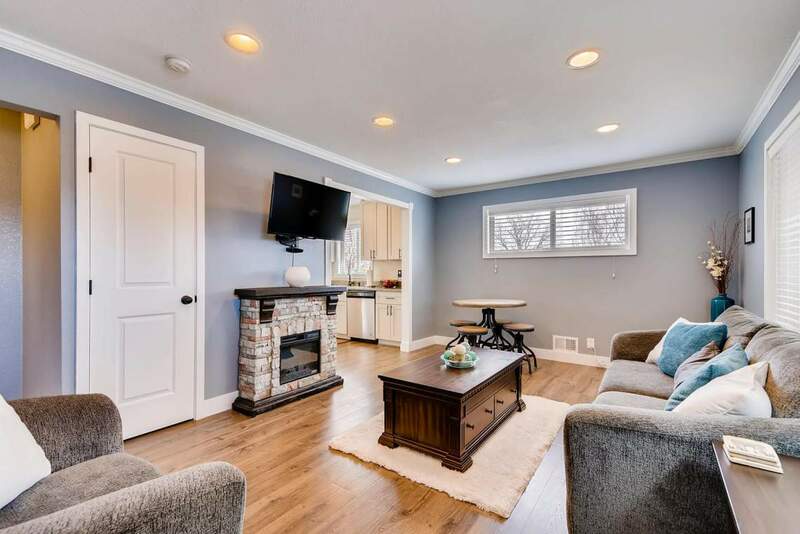 This immaculate home features an open floor plan, spacious bedrooms with great closet space, all new windows, refinished hardwood floors, newer carpet, stunning kitchen with granite counters, stainless appliances, and high quality cabinetry. 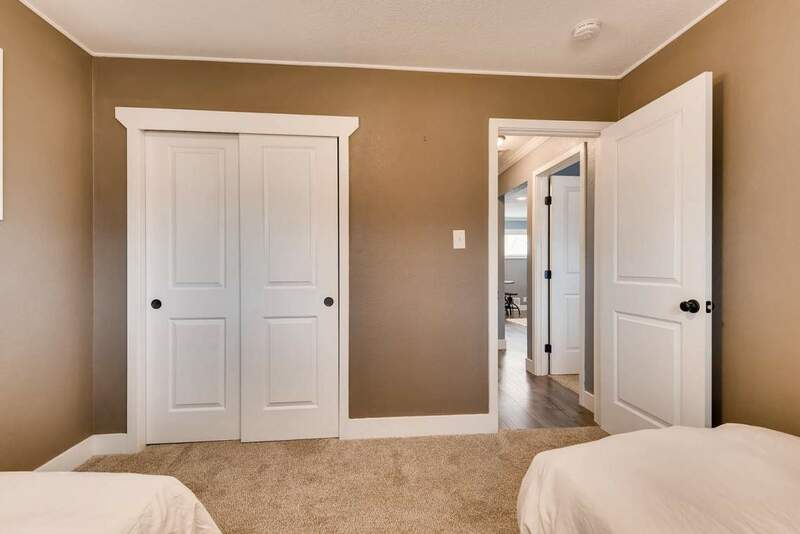 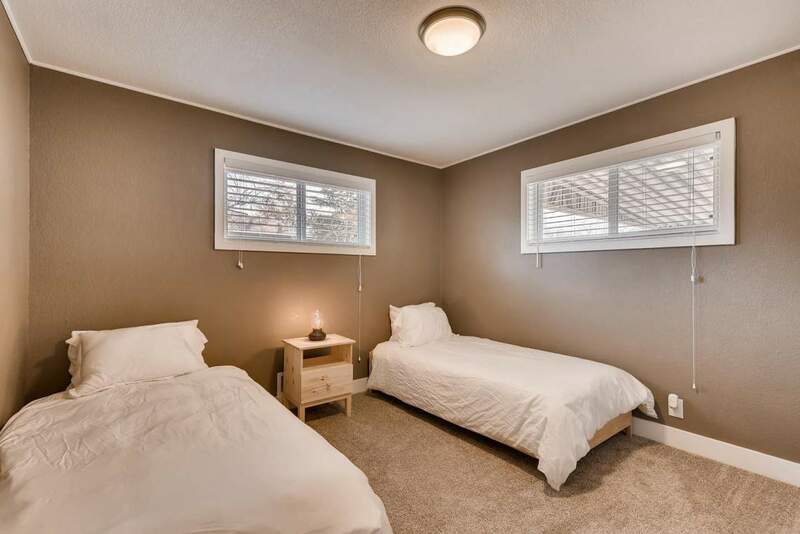 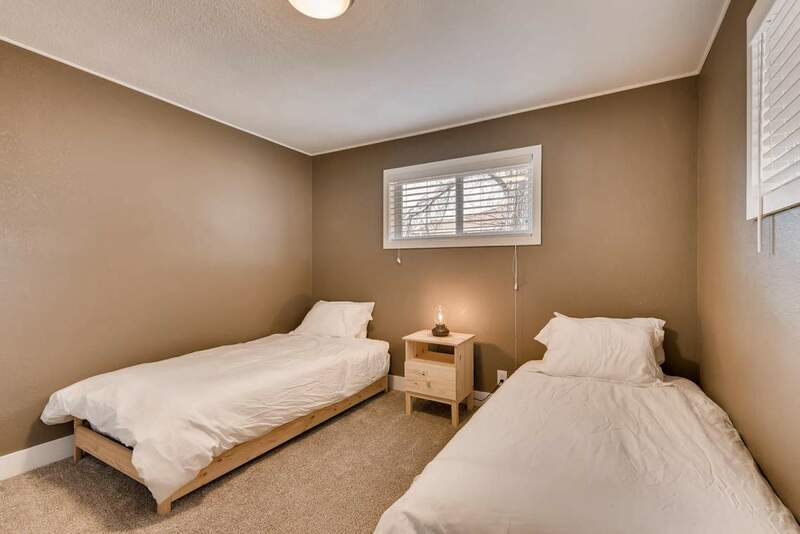 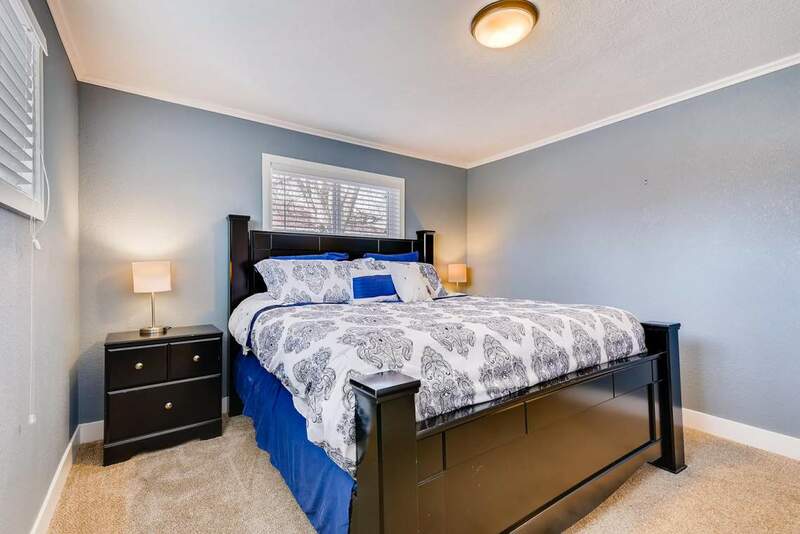 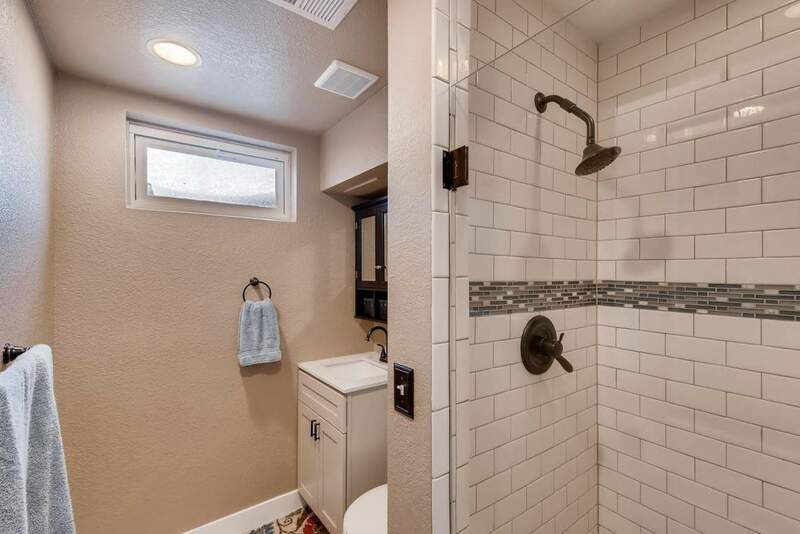 Two upgraded bathrooms, and loads of recent maintenance to include a private area inside fully-fenced yard and new shed. 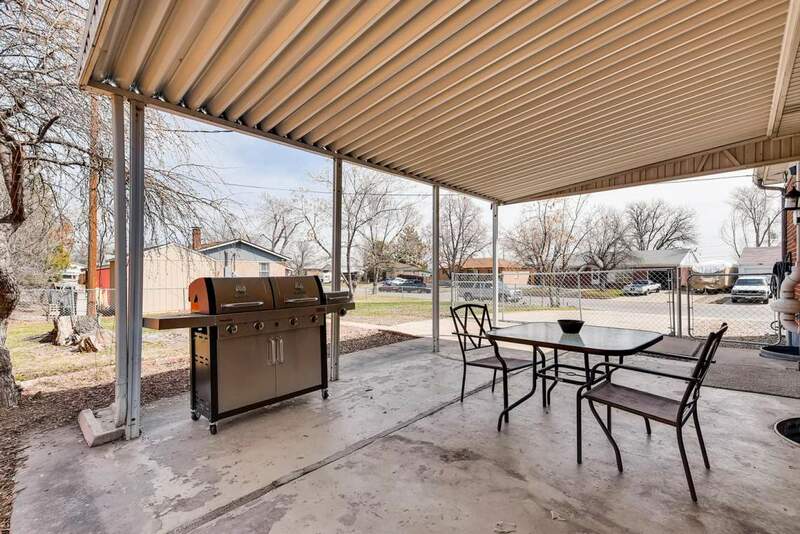 Newer furnace, plumbing, electrical, swamp cooler, and water line to street, plus new roof coming shortly-It’s all been done for you! 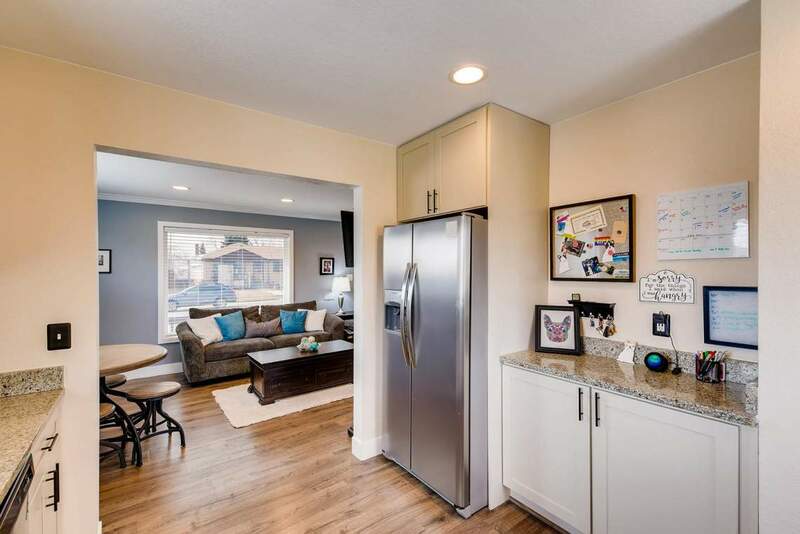 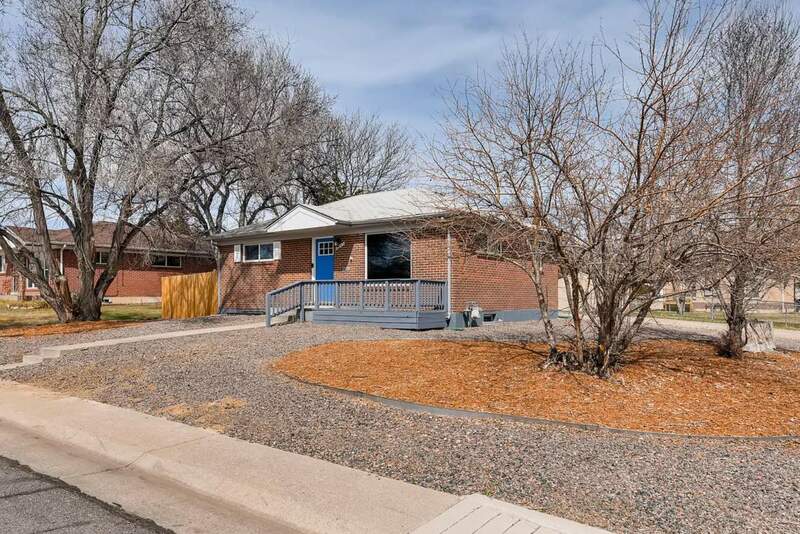 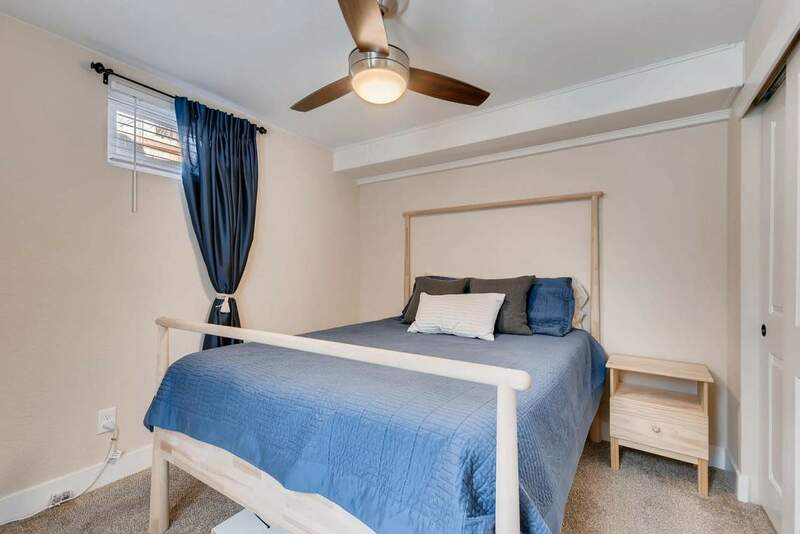 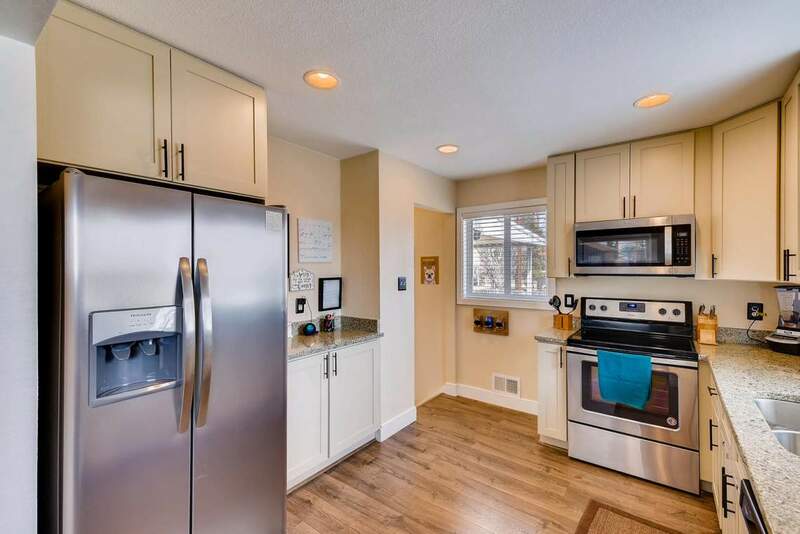 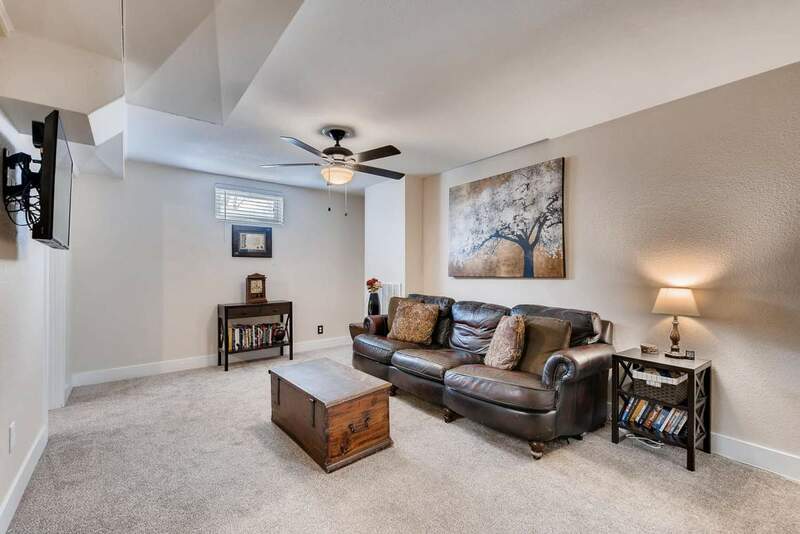 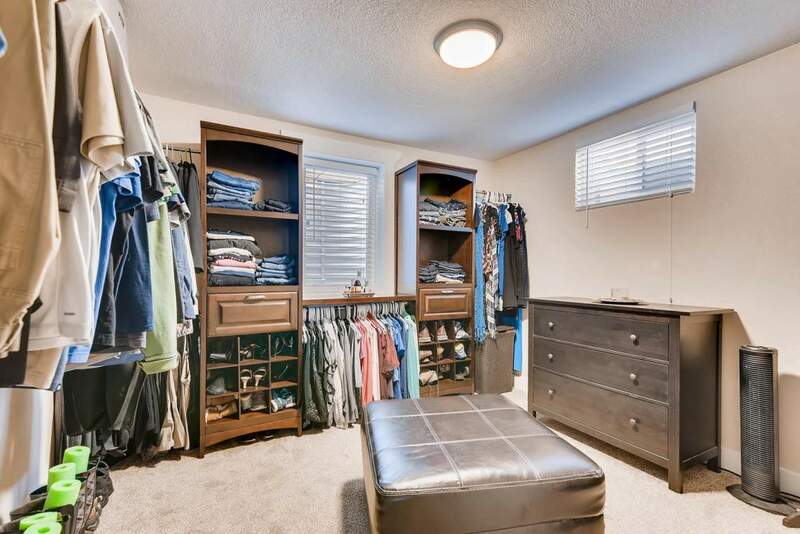 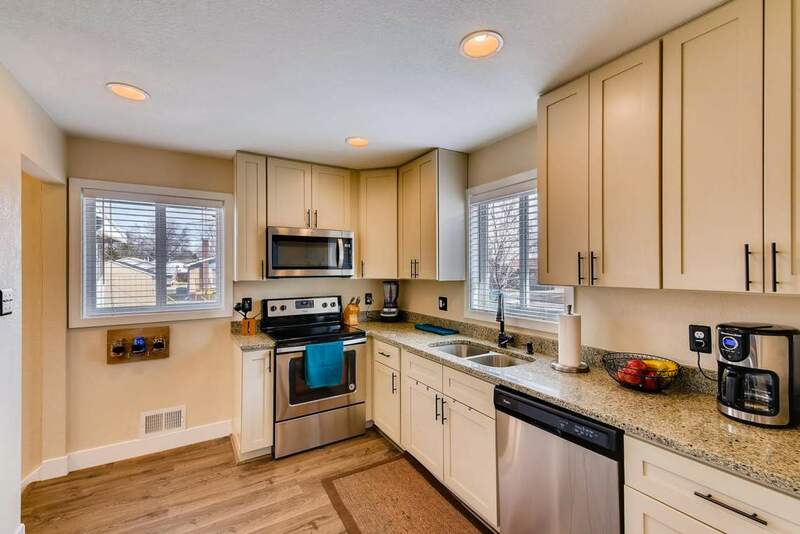 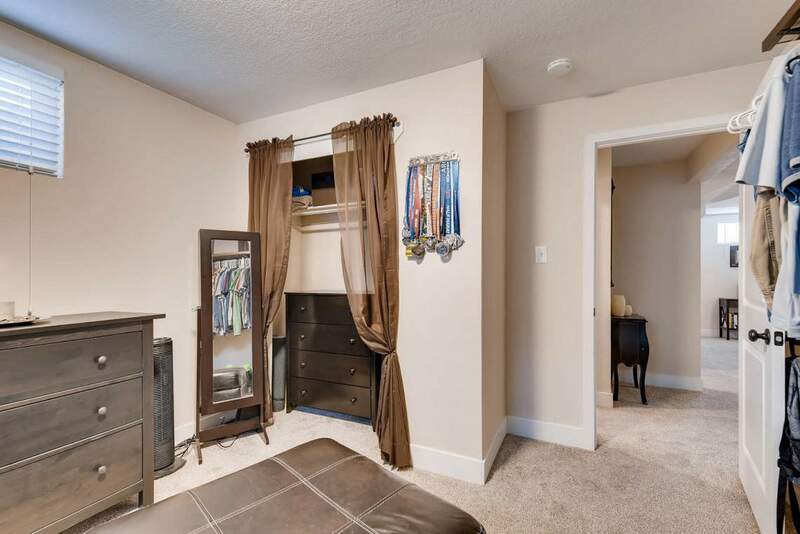 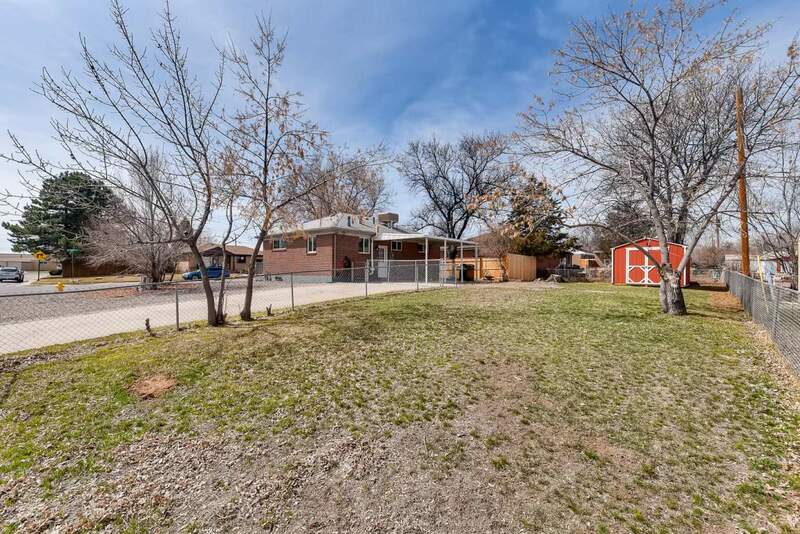 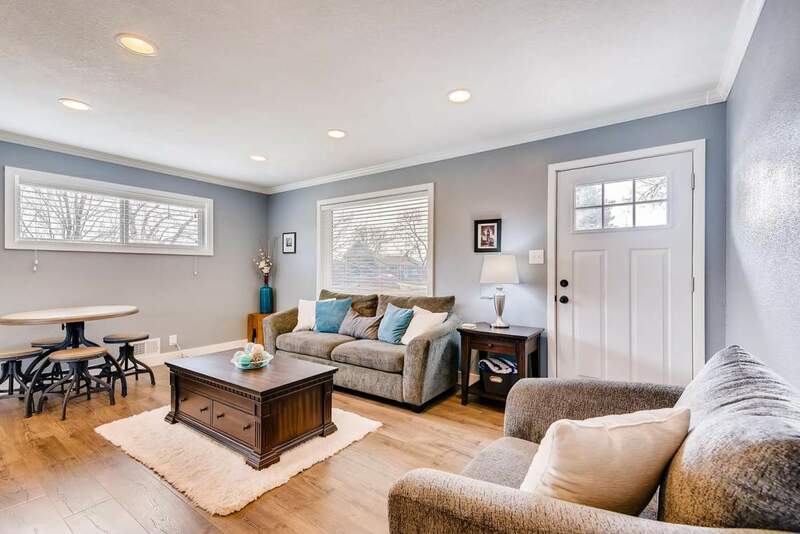 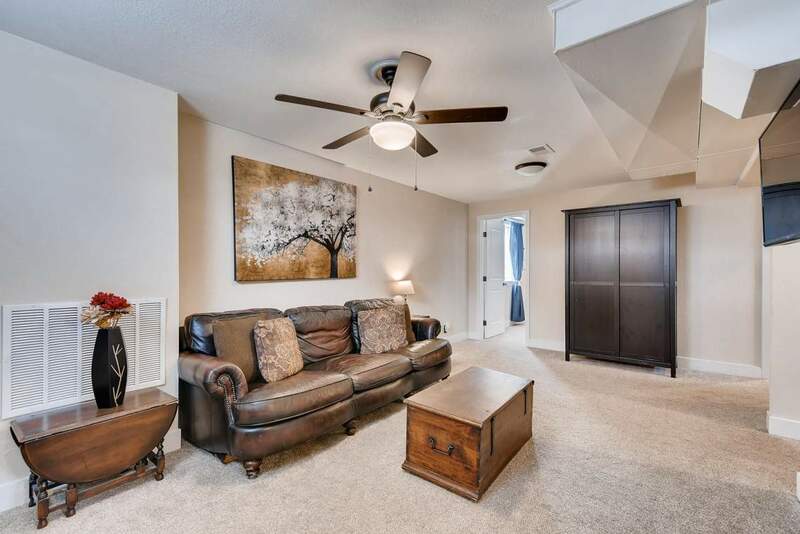 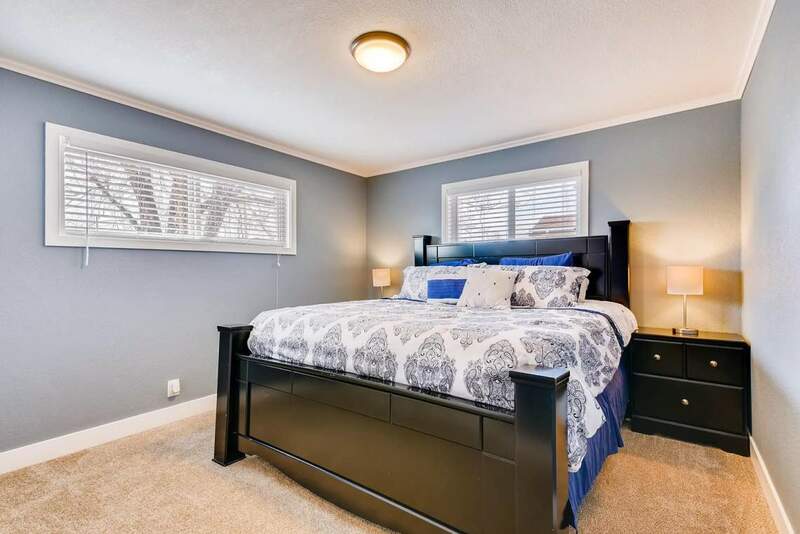 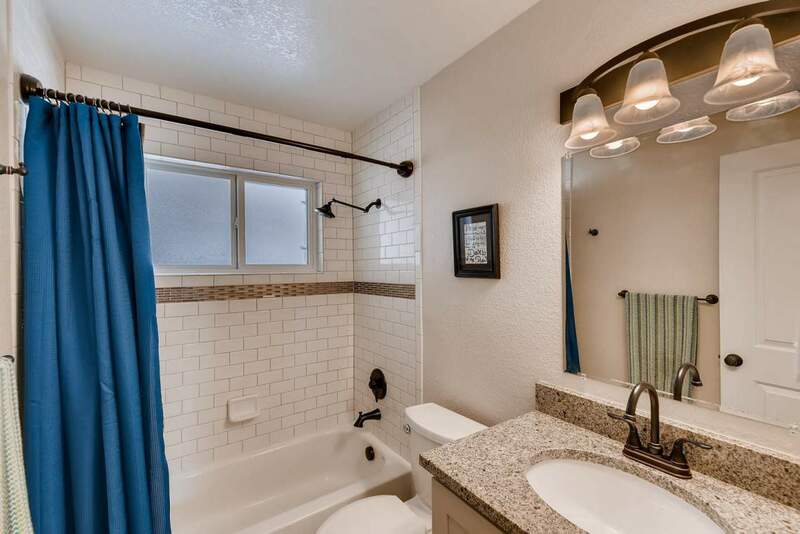 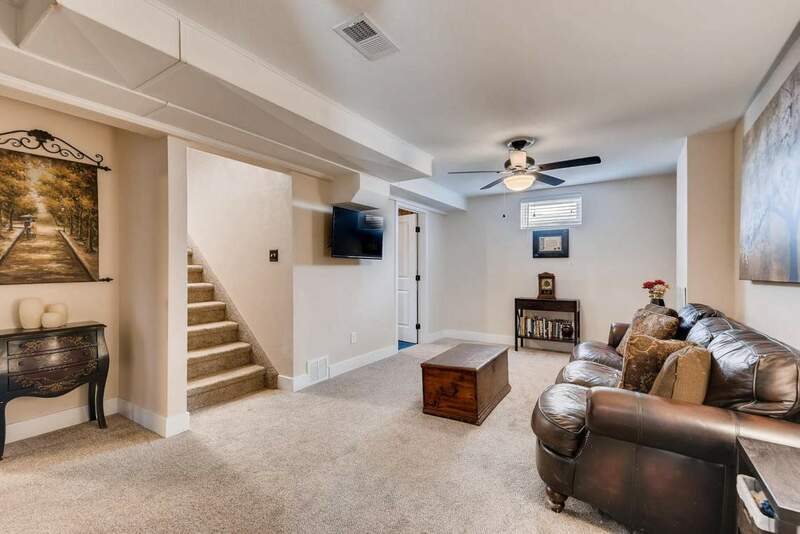 Outstanding location is walking distance to the elementary school, close to the Orchard Mall, Boulder, Denver, and steps to favorite Northglenn restaurants like The Glen, Periodic Brewing, and to the 112th Ave RTD commuter rail station. 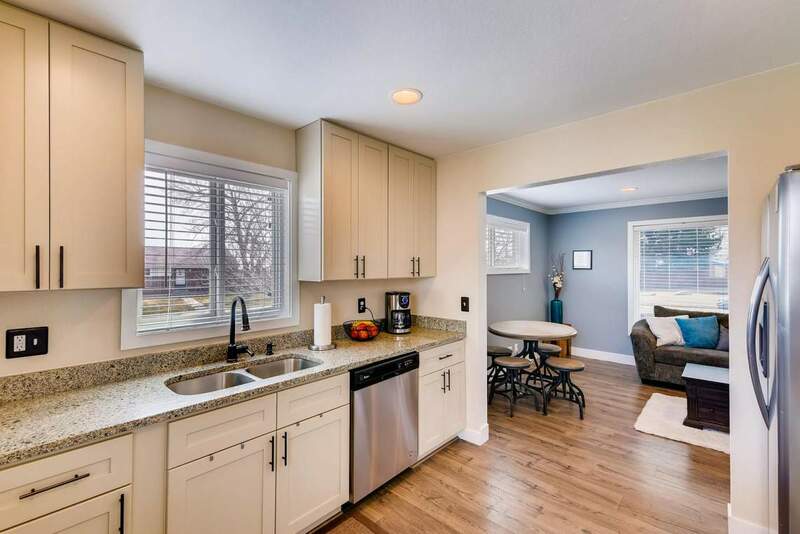 New Washer and Dryer included, this home is truly turn key, and sure to please; find your inspiration here!